Glas started life as a manufacturer of some of the world's most coveted mechanical devices and have now decided to bring us the same level of excellence, and unerring drive for perfection, in the form of three beautifully crafted flavours. 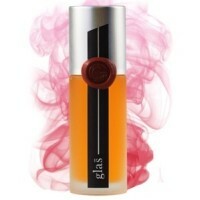 From the custom designed bottle in which they reside, to the flavours themselves, everything about Glas eliquids screams premium quality. 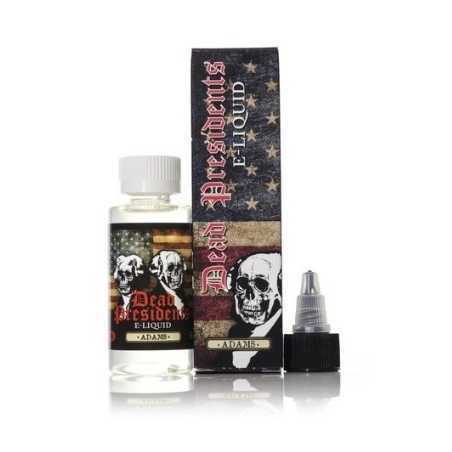 Only the finest ingredients have been used in every respect and the result is one of the most elegant and high quality E-liquids on the market today. 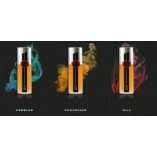 Lieferumfang: 30 ml Glazed Glas Premium E-Liquid Freshly-baked layers of buttery pastry meets a warm, sugar glaze, with hints of Madagascar vanilla --your favorite doughnut redefined.